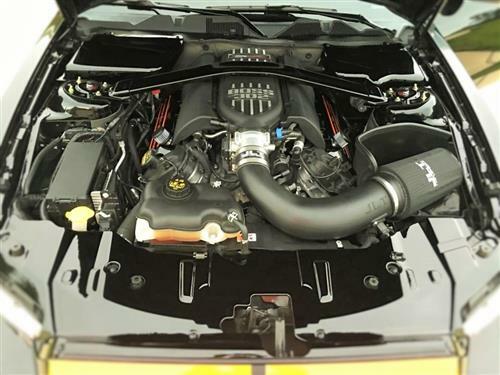 Allow your crankcase to breathe with this 2011-2019 Mustang GT PCV breather kit! 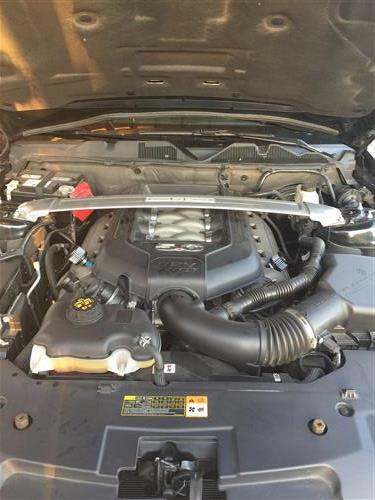 Easily relieve crankcase pressure on your 2011-2019 Mustang GT with this PCV breather kit! 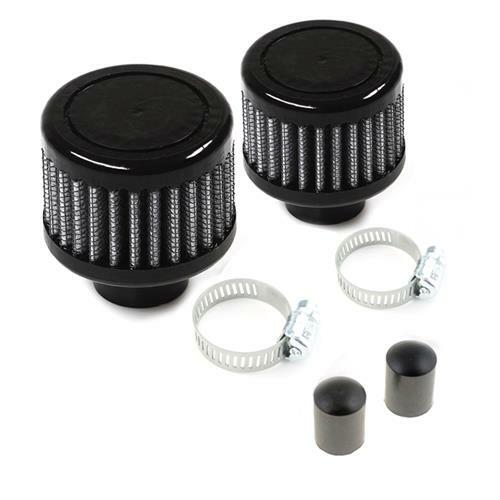 The oil fill breather caps will allow the engine to relieve crankcase pressure better than the stock fill cap. You'll simply press the two breathers in and then cap off the two PCV connections with the included caps. 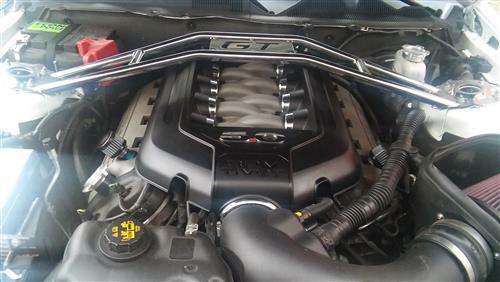 The breather filters included are high quality S&B Filters brand that have a black finish for a great look in your engine bay. Kit includes one filter for each side as well as two caps for an easy installation. Each filter measures 2" in diameter with a 1.5" filter height. Boosted applications may need small hose clamps for the vacuum caps. 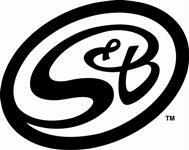 S&B has been producing high quality filters for over 30 years. They have a commitment to the racing community to produce the best filters with the highest airflow possible. S&B gives racers the advantages they want which is a high performance air filter that doesn't sacrifice engine protection. They stay ahead of other manufacturers by using state of the art technology to keep their standard better than any other filter on the market.